Just ten minutes from Porto Selvaggio Natural Park with one of the most beautiful beaches in Italy. 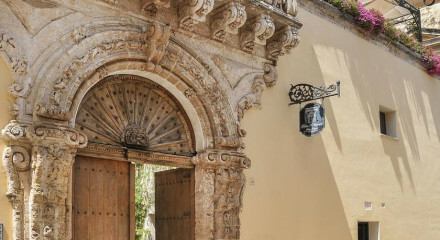 Ideally situated to explore the local historical towns and villages as well as the stunning Salento countryside. Yachting and sailing can be organised by the hotel, the perfect way to explore this magnificent coast. Private yoga classes can be conducted at the hotel, prebooking is necessary. Take a tour of the surrounding area with a knowledgeable hotel guide. Spend lazy days by the stunning hotel pool soaking up some rays and relaxing. 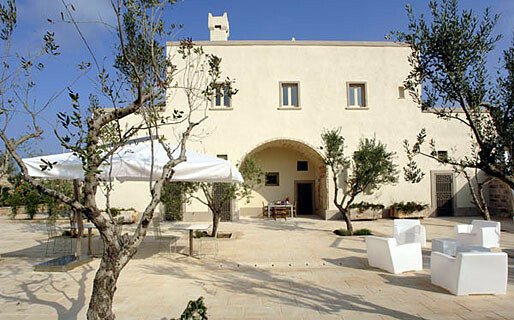 Let the hotel advise the best Salento vineyards for winetasting.